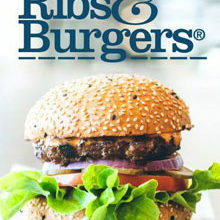 Home Win Win A Voucher For Dinner For 2 At Jamie’s Italian, Valued At R1 000! 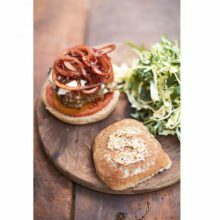 Win A Voucher For Dinner For 2 At Jamie’s Italian, Valued At R1 000! 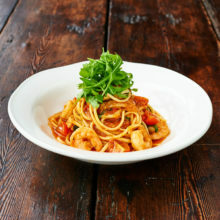 We’re giving you the chance to dine at Jamie’s Italian, with a dinner voucher for 2 valued at R1 000. 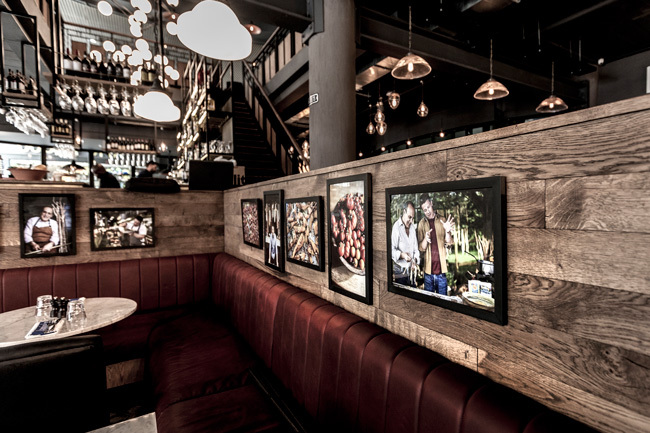 World renowned celebrity chef and food campaigner, Jamie Oliver, and Whisky Creek Brands opened the very first South African Jamie’s Italian restaurant last year. The restaurant, located in the vibrant Melrose Arch precinct in Johannesburg, is filled with the spirit and vibe of Jo’burg, bringing an authentic South African culture to the Italian-inspired eatery and antipasti bar. Jamie’s Italian SA features only the freshest ingredients sourced from established local suppliers while the rustic menu includes artisan breads, pasta and pizza made fresh daily on site, with signature Italian dishes and desserts prepared in front of diners in the open-plan kitchen. 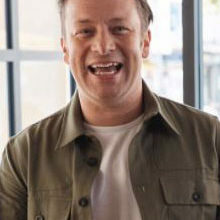 Jamie’s Italian began as a partnership between Jamie and his mentor, Gennaro Contaldo. The first restaurant opened in 2008 in Oxford and there are now 42 Jamie’s Italian outlets in the UK and over 25 internationally, including Australia, Dubai and Brazil. To stand a chance of winning, simply fill in the form below. 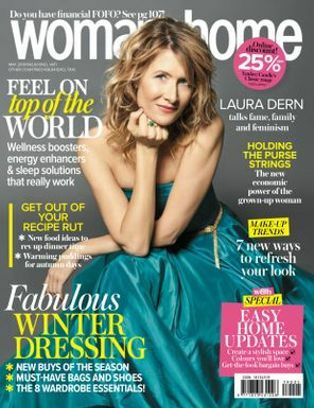 The competition closes on 30 April. 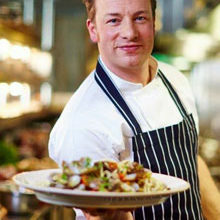 Is Jamie Oliver’s Restaurant Opening Soon?